Cardi’s Furniture & Mattresses Latex Mattress Fall River MA. Cardi’s Furniture is a prosperous retail store with over 20 stores around the United States of America. Which one of them is situated in Fall River, Massachusetts. One of the most unique features of Cardi’s Furniture is their rich and unique history. It all started back in 1901, when the first general store was opened. Over the course of years, Cardi’s Furniture business was passed through three generations. 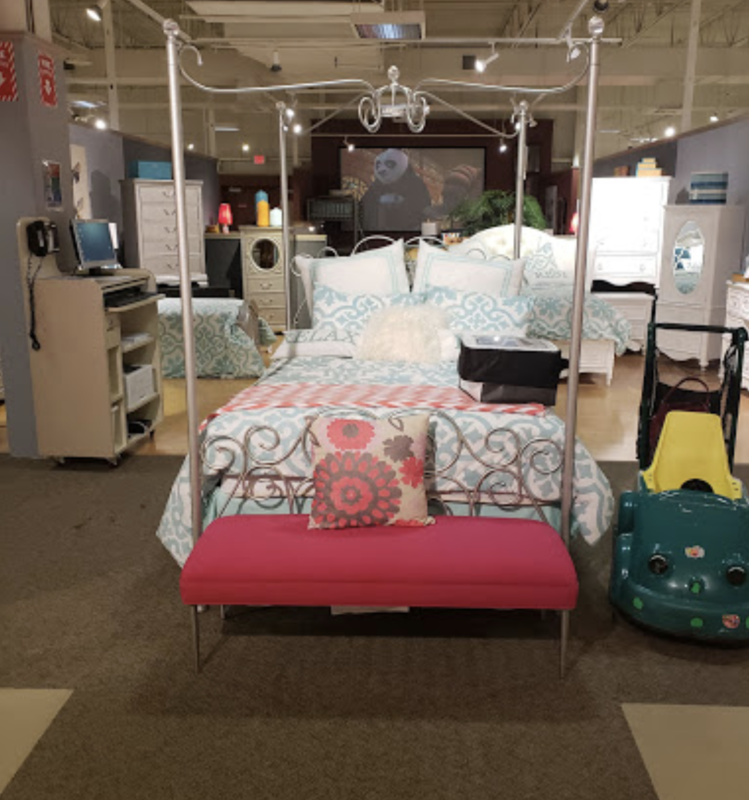 Today, Cardi’s Furniture celebrates 100 years of experience in serving their customers the biggest selection of home furniture, with paralleled customer service and unbeatable prices in the market. In fact, Cardi’s Furniture is always on top of the market with the best deals in the market. Cardi’s Furniture offers special deals and discounts on a daily basis. Cardi’s Furniture ensures that their customers get the best quality of a product for the money value. Also, Cardi’s Furniture offers different guarantees after your purchase! Cardi’s Furniture offers price guarantee, return policies and comfort assurance. The price guarantee ensures that you will pay the lowest amount of money for the same product in the market. In case you found the product at the same quality and brand that costs lower, Cardi’s Furniture will give the money difference back! Also, Cardi’s Furniture provides a 7 day trial and return possibilities. Together with 30-60 days comfort assurance for your mattress. 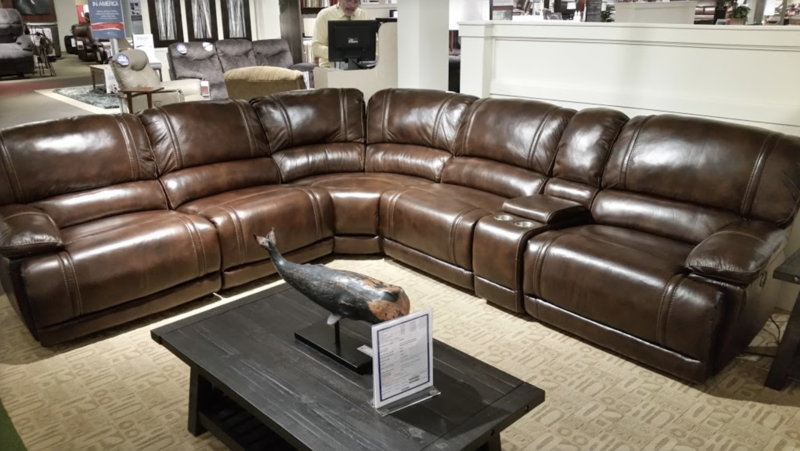 Cardi’s Furniture has a wide selection of furniture pieces. 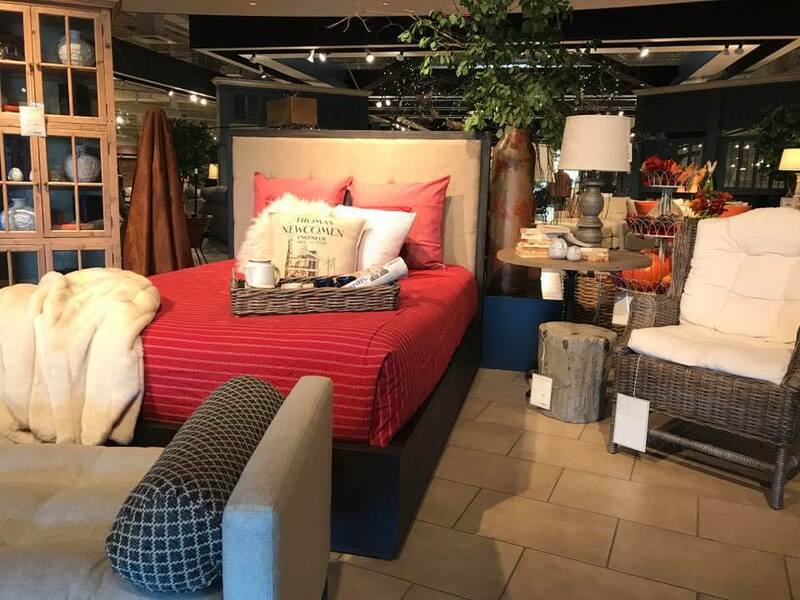 You can find anything you need for your living room, master bedroom, youth room, dining room or office space. 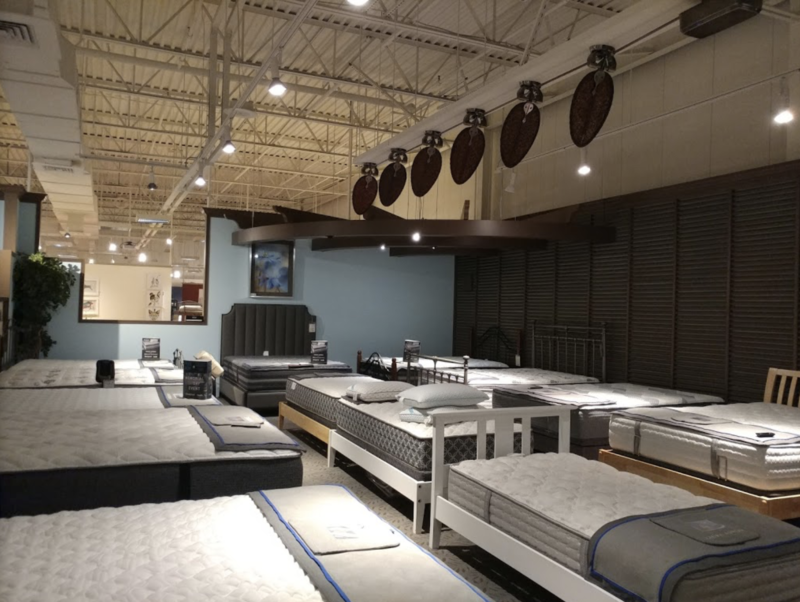 Cardi’s Furniture also offers latex mattresses. In fact, latex mattresses sold at Cardi’s Furniture are with Vita Talalay inside. Vita Talalay produces 100 percent natural latex mattresses, latex mattress toppers and latex pillows. Natural latex materials is the best for your health, the environment as well as your best night’s sleep.